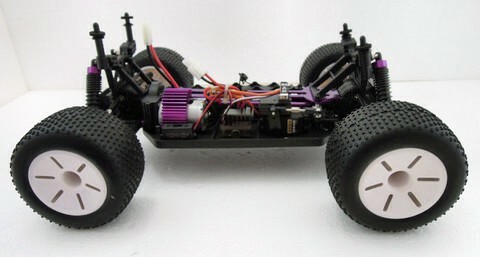 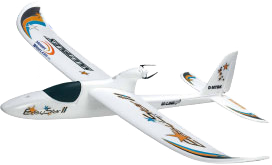 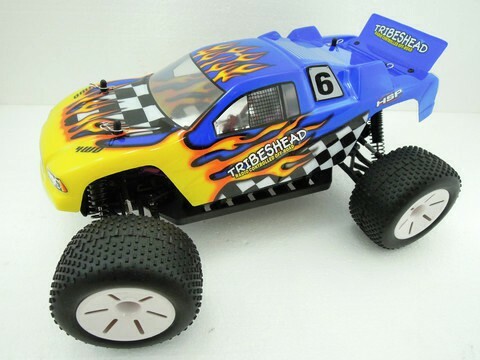 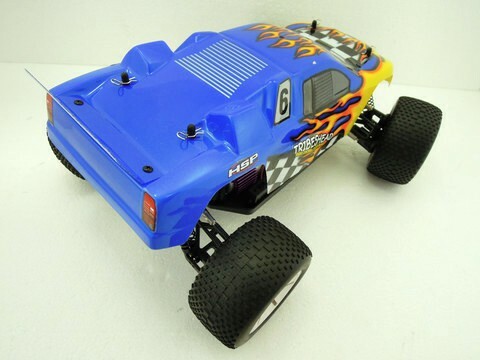 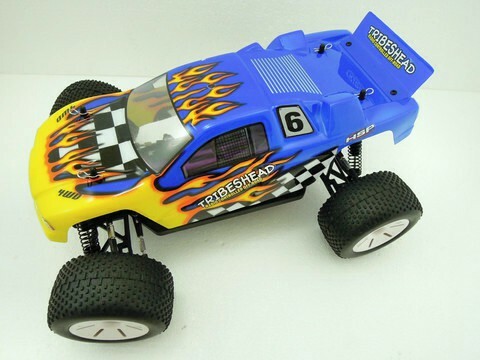 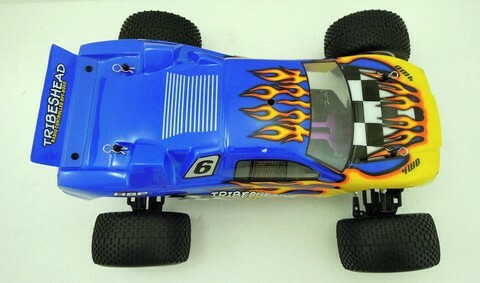 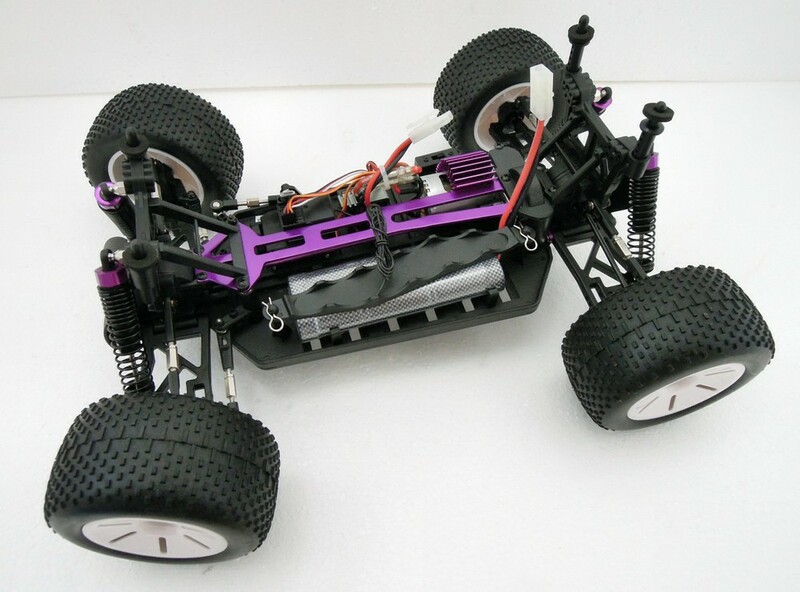 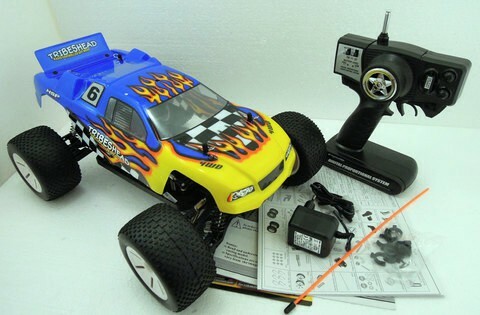 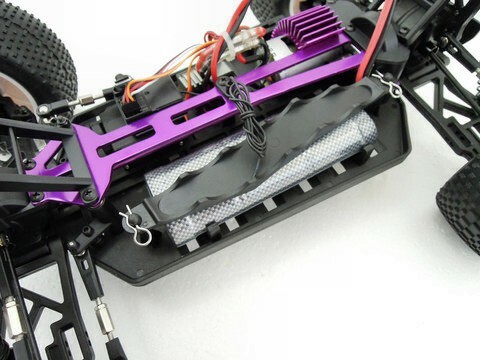 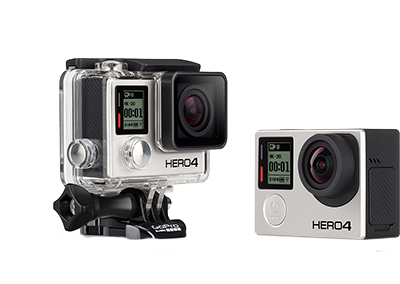 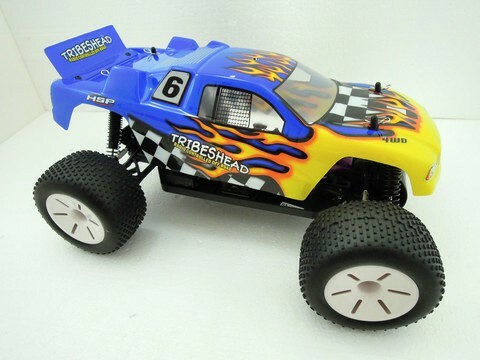 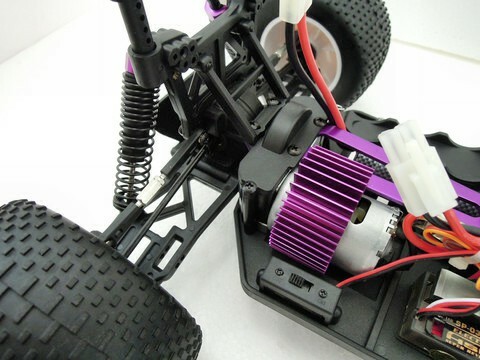 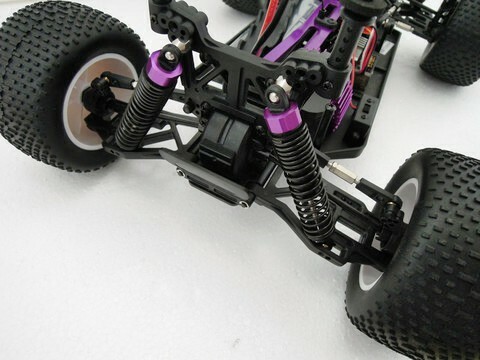 The off-road truggies represent the new tendency in RC models and is a combination between buggy and truck. 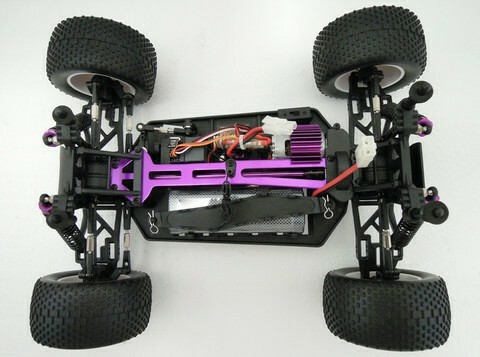 The truggy car can reach the outstanding speed of a buggy and has the climbing performance of a truck, being an unbeatable opponent in mixed off-road competitions. 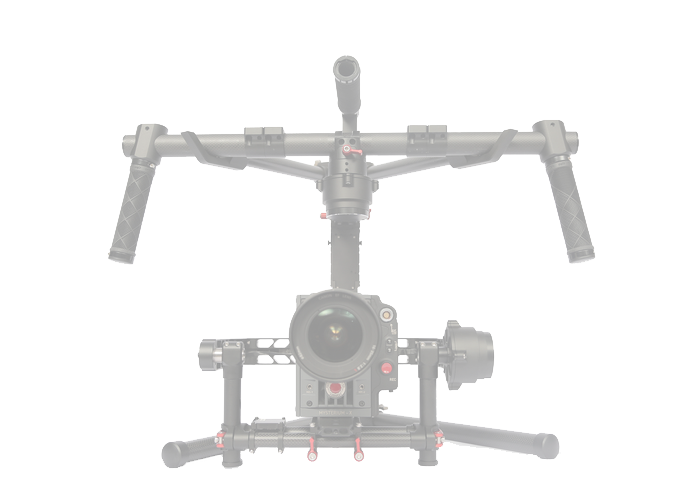 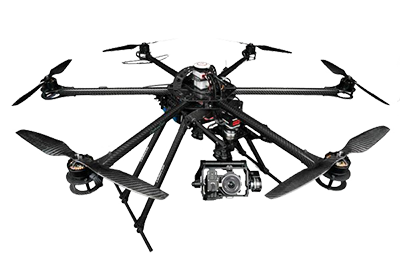 Thanks to its big width our TRIBESHEAD is virtually impossible to roll over and because of the huge tires it can find its grip in any corner and any surface.